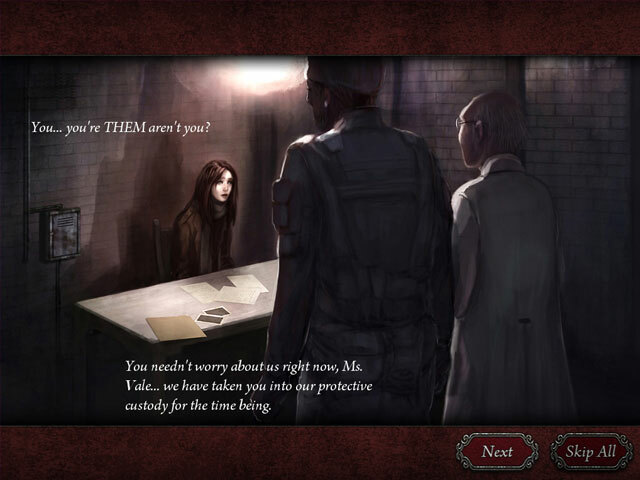 Help Kiera Vale discover her ancestor's history as she explores Blackwater Asylum in Nightmare Adventures: The Witch's Prison! After receiving a mysterious letter from Alton Quinn, Kiera sets off to find out about her birth parents. Blackwater Asylum is now in a state of disarray, but Kiera is determined to search the grounds for information about her family, and Alton's mysterious secret. 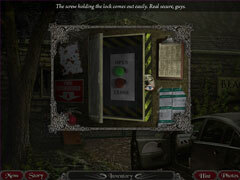 Help her discover the truth in this hidden object and puzzle adventure!